Our Flags And Banners Get Your Message Out Big And Bold! 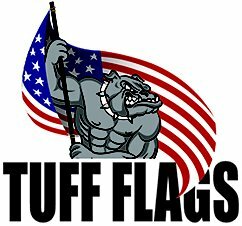 Looking for flags or banners, maybe even both? 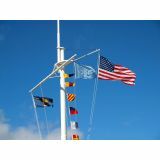 Be it nautical flags to celebrate the maritime legacy of our country, historical flags that take you through an interesting evolution of old glory, or the attention getting event flag- we have it all at the best rates right here at Tuff Flags. 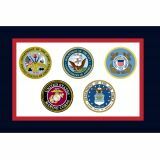 Choose from a range of military flags, religious flags, POW/MIA flags, or state and city flags and make your event truly spectacular. Flags have always been used as festive adornments, war flags, or as patriotic symbols. 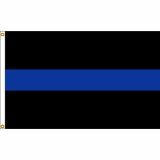 Brilliantly colored and finely crafted, our flags are the best way to convey your message and show your solidarity. 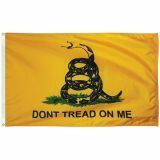 Shop from our complete line of Flag and Banners right away and get the best prices, quick shipping, and much more! 100% customer satisfaction guaranteed! 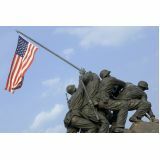 Show your patriotic pride, team spirit, or support our veterans, our flags and banners add loads of color and meaning to our daily lives and during special events and patriotic observances. 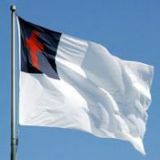 A flag is the symbol of sovereignty and freedom for any country. 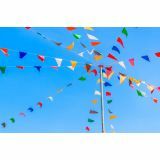 Celebrate it with the finest quality flags and banners from Tuff Flags. 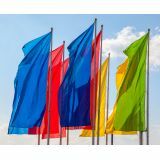 No matter whether it is the religious flags, attention getting pennants, military flags or international flags, for Flags and Banners in any theme, Tuff Flags is a one stop shop. 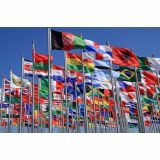 We stock Flags and Banners of all possible types, sizes, and materials choice to match your flag presentation needs. Made in the USA, our flags make perfect symbols of fine craftsmanship and will accentuate any event seamlessly. Available in various sizes that range from hand held models to the massive banners that can be draped over walls or buildings, we cover all your flag needs. 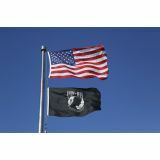 Made with the finest quality polyester or nylon and finished with grommets and heading, our flags are aesthetically pleasing and functional all at once. Designed to look great and last long, our flags can be used for a long time in its full glory. 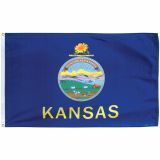 Browse our collection of Flags and Banners to find an flag that complements any occasion. 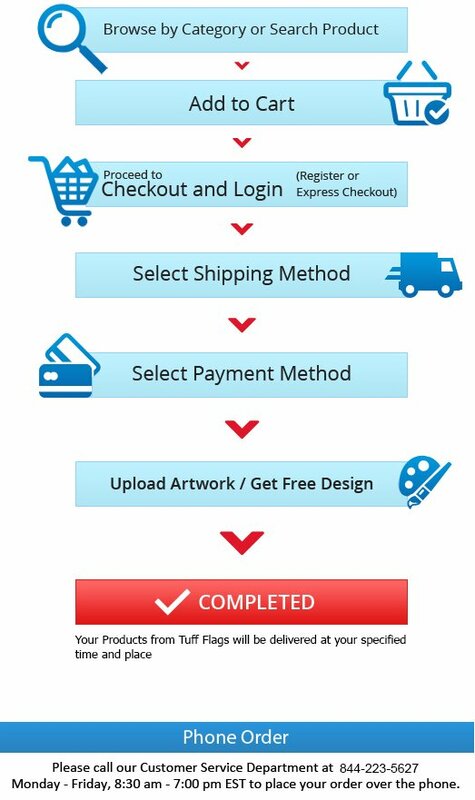 Should you need any tips or call us at toll free number (888) 287-3524 or email us at customercare@tuffflags.com for assistance.